Glendale police and fire partnered to host a drill at Cactus High School, 6330 W. Greenway Road. 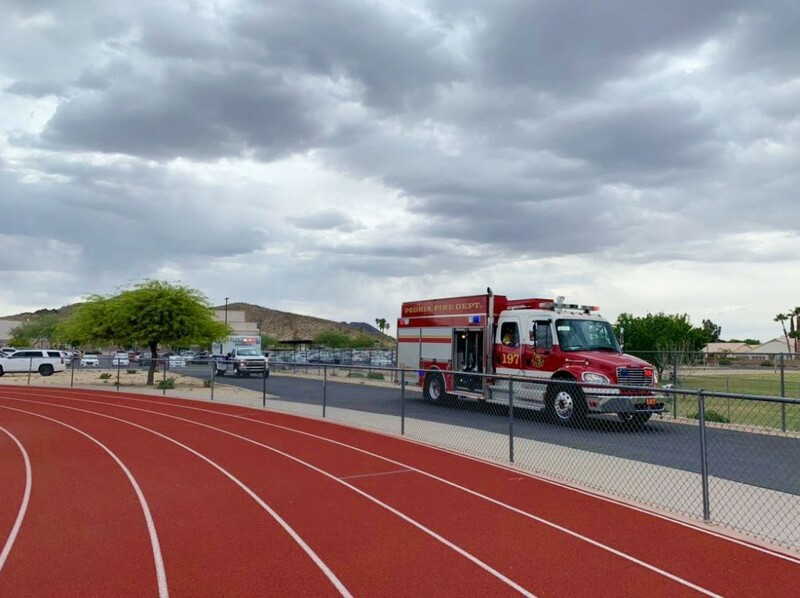 Glendale police partnered with Peoria fire in hosting a drill at Mountain Ridge High School, 22800 N. 67th Ave. The goal of the events were to encourage students to use their best judgment while driving during the prom weekend and beyond. 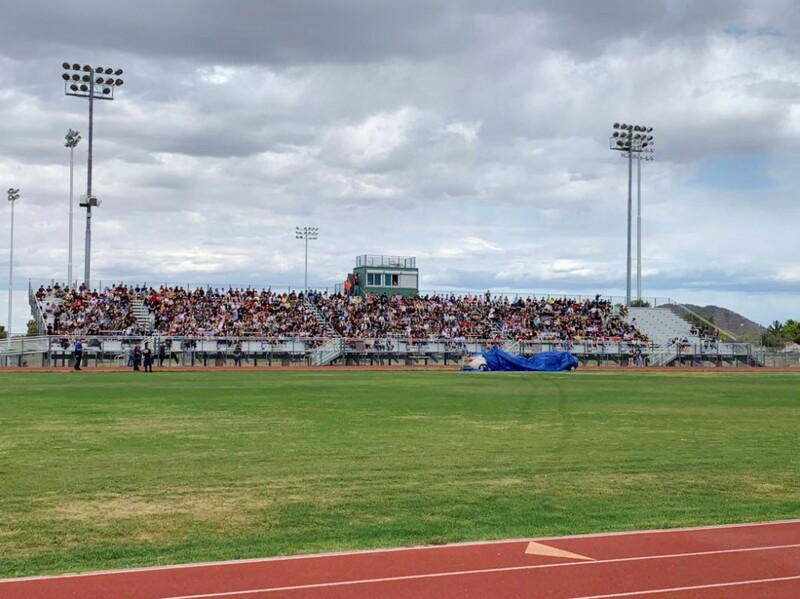 Students gathered in the football field bleachers while officer and firefighters worked a mock-collision with damaged vehicles and several patients. Firefighters treated patients (student actors) while the police officers investigated the collision. 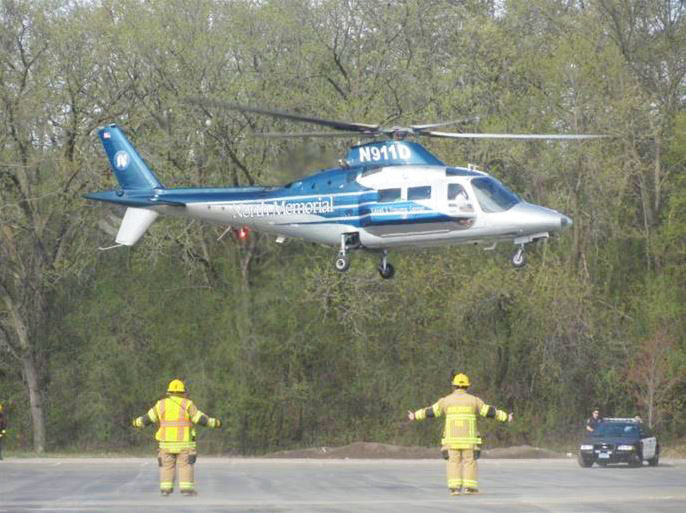 Some patients were mock-killed in the mock exercises and one student at Mountain Ridge was flown by helicopter to simulate transport to a local hospital. The police made an arrest of the mock-intoxicated student to show how driving drunk can change a student’s life forever. Firefighters and police officers gave a step-by-step description of the action using loud speakers to keep the crowd informed. 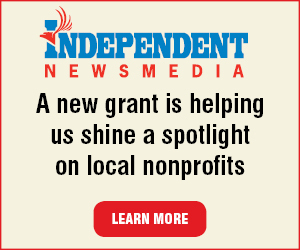 According to the Arizona Department of Transportation and National Highway Traffic Safety Administration, 1,000 people were killed in 919 fatal traffic crashes in Arizona during 2017. Of those, 286 crashes (31%) were alcohol related. In 2018 there were 24 people killed in traffic collisions in the City of Glendale. Of those fatalities, 21% were alcohol related, 5% were drug related and 17% were speed related. Cactus’ prom Saturday will be at the Arrowhead Country Club, 19888 N. 73rd Ave. in Glendale. Mountain Ridge’s prom Saturday will be at 9500 E. Vía de Ventura A-100 in Scottsdale.